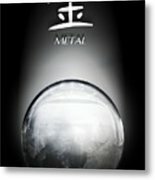 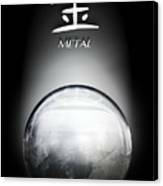 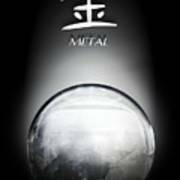 There are no comments for Metal Elemental Sphere. Click here to post the first comment. 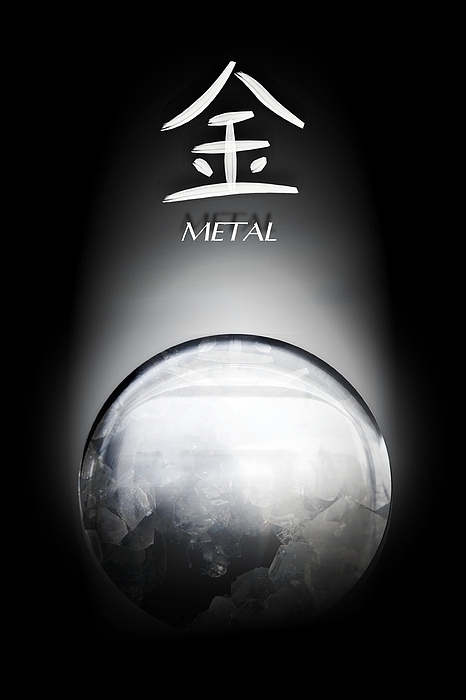 Hello here I have depicted the Element of Metal in a calming sphere as part of a series of the 5 elements of Chinese Medicine.